Facebook: Spending time with friends and family creates many of our most meaningful memories, but it’s impossible to always be physically near the people we care about. That’s where the magic of virtual reality comes in. 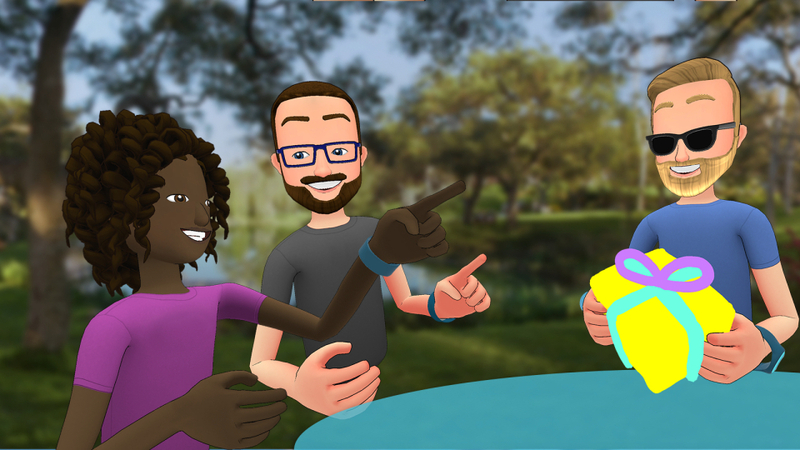 Today, we’re introducing Facebook Spaces — a new VR app where you hang out with friends in a fun, interactive virtual environment as if you were in the same room. Facebook Spaces launches in beta for Oculus Rift and Touch today, and you can download it now from the Oculus Store.